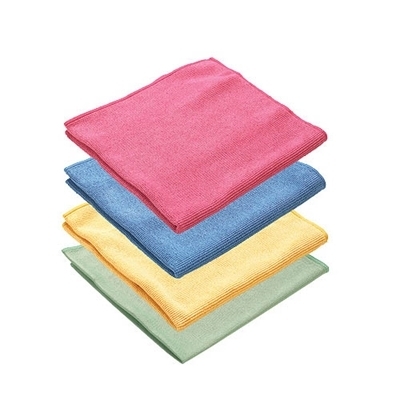 Autoglym Hi Tech Finishing Cloth is a top quality microfibre cloth. The unique construction of microfibre material greatly assists in achieving a perfect finishing when polishing and cleaning. Excellent absorbency combined with a very slick action makes any job even easier. The cloth can be washed and used over and over again.